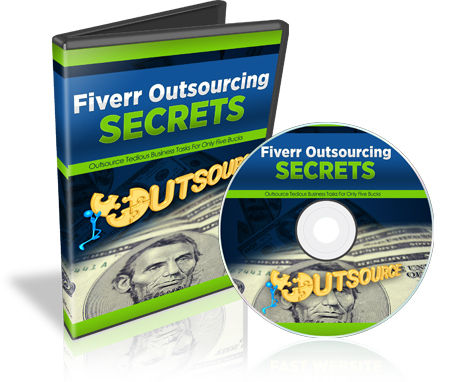 Fiverr Outsourcing Secrets Videos - Fiverr Video Series! How to Expand Your Business Growth By 500% Just By Outsourcing Your Tedious & Complicated Tasks to Freelancers For Only 5 Bucks Each...Starting Today!" "Fiverr Videos is JUST NOT another video floating around on theory! It's a real chip from true and proven results..."
Wrong! With Fiverr's $5 a job system, you can easily outsource tons of tedious and complicated business tasks to fiverr virtual assistants for just $5 if you know how to use their system correctly. Sure, it will not solve all your problems, but it can solve a lot of them, if know what your way around with fiverr virtual assistants. You can't jump in with two feet, without knowing anything, or else you lose money and lots of time. Fiverr Outsourcing Secrets will reveal to you how to outsource correctly, by hiring the right freelancers on Fiverr. There are tons of fiverr virtual assistants you "could" hire, but to be truthful, a lot of them aren't the ones you want to hire. In fact, a lot of them will just waste your time. Give it a careful thought ..., if you are trying to run your whole business all by yourself, it can only grow so much. By hiring or duplicating yourself, you can expand and grow your business through the roof. Of course, you can take the time to do the tedious and time consuming tasks yourself and receive that silly $5 compensation yourself! But is that really the most effective way to do your business? By outsourcing to fiverr virtual assistants, you can focus and devote your working time on the core productive activities, such as promoting your business! And give the errands and other time sucking tasks to your freelancers. If done correctly, you will have savings and reduce overheads. This step by step, 9 part fiverr video series, takes you by the hand and pin-points on how to correctly outsource your business tasks using Fiverr machine. In this video, you will be given an overview of this 10 part video series, so you know what to expect. You'll also know what tools you will need and what you need to understand (concept wise), and how it all works. This makes sure that you know what to expect and how all the pieces of this outsourcing system, fit together. There are a decisive & specific methods I use to sift through all of the article writers on Fiverr to find the best one. You'll discover these methods in this video. You'll also dive into finding researchers, people that can do the tedious research for you, especially when you are writing the content yourself, creating the content, creating a product, and much much more. Social Bookmarking is very easy, and anyone can do it. BUT it can often be a tedious time consuming task! In the end of the day, Social Bookmarking works great. It helps you get indexed into Google and other search engines fast and gets you the targeted traffic you need. However, you'll want to find someone to outsource this to and you can get do it for five bucks here and there. At Fiverr, there is a special way to find good social bookmarking freelancers and you'll discover just that in this video. In this video, you will find out how to use Fiverr freelancers to run your social networking such as Facebook Fan Pages and much much more. Some of these tasks are a little more technical, so if you are not technical savvy, then you'll definitely want to pay close attention to this video. In this video, you will pick up techniques on how to outsource your SEO, backlinking, profiling, and more. You will also become adept in avoiding spammers. Spammers? Yes, there are a lot of illegitimate people on Fiverr and you don't want to accidentally pay them 5 bucks. I've been there and done that. For five bucks, you can get really good graphic artists to create your logos, business designs, and so forth. And if you know how to find them correctly, you'll identify them in this video...you'll be able to save a TON of money. You'll also dive into video editors. Video editors are a hard breed to find, at least the good ones. In this video, you will be shown how to find them. Remember, a lot of people will claim to be what they are not, just to make an extra five bucks, so you'll definitely want to avoid them. If you want good long term results, you will need to understand how to turn a fiverr freelancer into a long term assistant. I've taken freelancers who did a great job, and given them tons of jobs on fiverr. Keep in mind however, that fiverr protects your identity, so you can still use the freelancer for long periods of time; you just need to find that freelancer who does their job on a consistent basis...so you know they aren't going to run away. 5 bucks is already cheap. But there is still a way to negotiate cheaper deals on fiverr, and still make the freelancer happy. If you want good results from your freelancers while saving money, there are a few tricks left in the bag. Obviously, I won't reveal them now, but these simple and easy tips can be the difference between you saving time and money. More on that in this video. 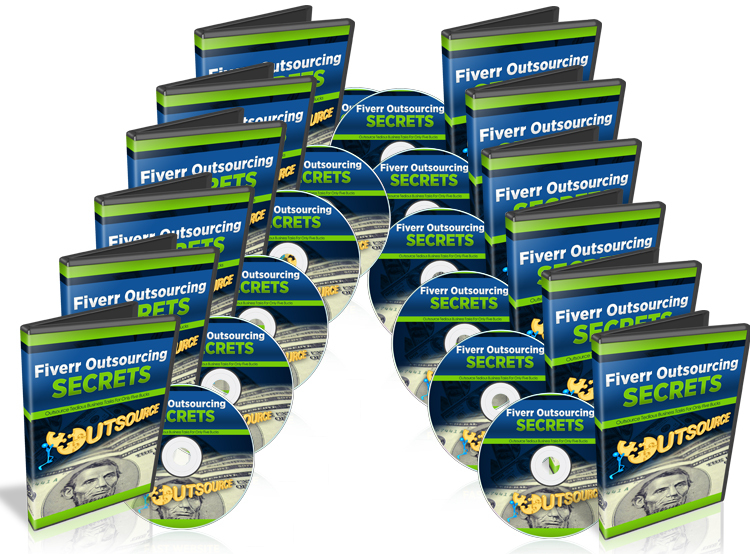 You Also Get Another Brand New "Fiverr Course" With The Fiverr Outsourcing Secrets Videos Pack! Stop Risking All Your Time, Effort And Money. Let Me Show You Dozens Of Proven Ways To Be a Fiverr Celebrity! Side Note: Coolly make quick extra money for the holidays using the simple tactics outlined in this fiverr money making course! 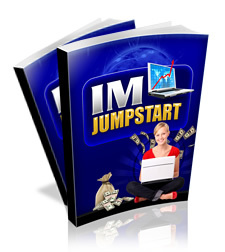 "Are You Really Serious About Making Massive Profits Online? 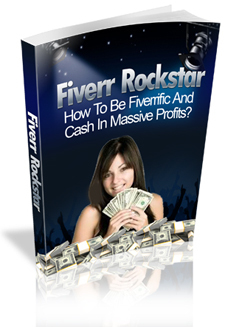 Here's How To Be A Fiverr Rockstar! Guaranteed...!" ... and much much much more! Also Grab Another Brand New Outsourcing eCourse - "Outsourcing Your Life" With The Fiverr Outsourcing Secrets Videos Pack! Finally You Can Fully Equip Yourself With These �Must Have� Tools For Creating Financial Freedom And Living A Life Of Luxury Through Outsourcing! "The Untold Money Secrets From The World�s Top Millionaires To Generate Massive Amounts Of Obnoxious Incomes To Feed Your Family For Decades!" Get exposed to the ways rich people outsource their work - and how you can apply these strategies for passive income. 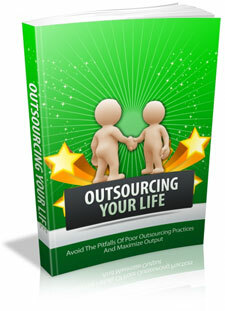 Get exposed to plenty of highly effective methods for boosting your passive income streams through outsourcing! There's more! One More Brand New Super Video Series - "Craigslist Outsourcing Videos" With The Fiverr Outsourcing Secrets Videos Pack! "How to Explode Your Business By Using Freelancers From Craigslist To Do Your Tedious Tasks.. The Easy And Cheap Way!!" Grab this sizzling video series now and become a master in outsourcing your monotonous and tedious business tasks, to expand your business! $67 $37 ... JUST $27! 7 Mind Boggling Fast Action Bonuses! Do You Have A Website, Blog, Products Or Services Selling Online? Here Are The 3 techniques that will easily launch your website, product or service into the public eye! "How to Market Your Website, Products or Services Using 3 Amazing Proven Techniques!" How to ensure that your marketing methods are effective ? with just a few simple tricks that really work! How to make sure you're not breaking any rules while you're using these amazing techniques! Do You Want Cash Flying Into Your Bank Account Every Week? 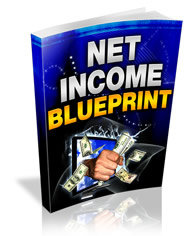 "How To Make A Massive Online Income - Without Creating Any Products and With Little Work - In an Easy to Replicate , Fool-Proof System - Guaranteed!" Don't Let the Recession Get You Down! Make More Money Than You Ever Have!! 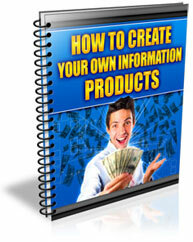 "How to Make Money in Your Spare Time - From the Comfort of Your Own Home...Completely Legitimate and Guaranteed!" 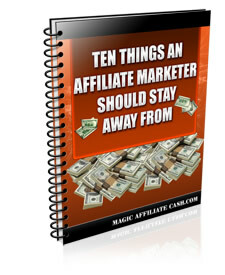 Use more than 5 different ways to make money online ? with more than 1 variation of each method! Use more than one method that just keeps on paying ? even if you STOP doing it! How to ensure that you're ?thinking? 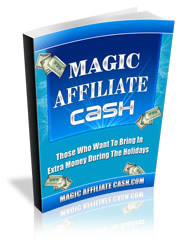 the right way so that you can make massive money! 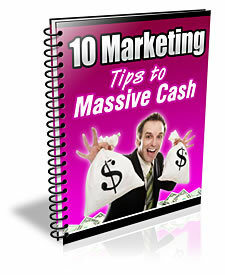 Use the methods top marketers use to stuff their bank accounts every single day! Make an autopilot income ? get paid while you're golfing, shopping or sleeping! How to make sure you get paid for your work! 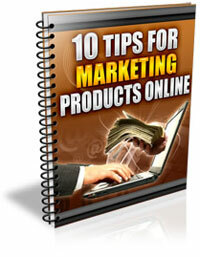 Tips and tricks for earning an online income the best way! That's 7 sizzling bonuses for you... apart from the 'Fiverr Outsourcing Secrests Videos' and the 'Fiverr Rockstar'! P.S. This is one of the easiest, risk-free ways to outsource, without losing a lot of time and money! Outsource the right way, not the wrong way! Act Now! P.P.S. In this 9 part video series, you get to watch step by step how to find the right freelancers that will grow your business. So go ahead and grab your copy of "Fiverr Outsourcing Secrets" Video Series without hesitation, Now!